Unadulterated and pure perfection. Squared tips and bridleless. 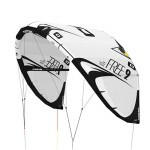 A dedicated freestyle/wakestyle machine with an extremely deep C-shape. 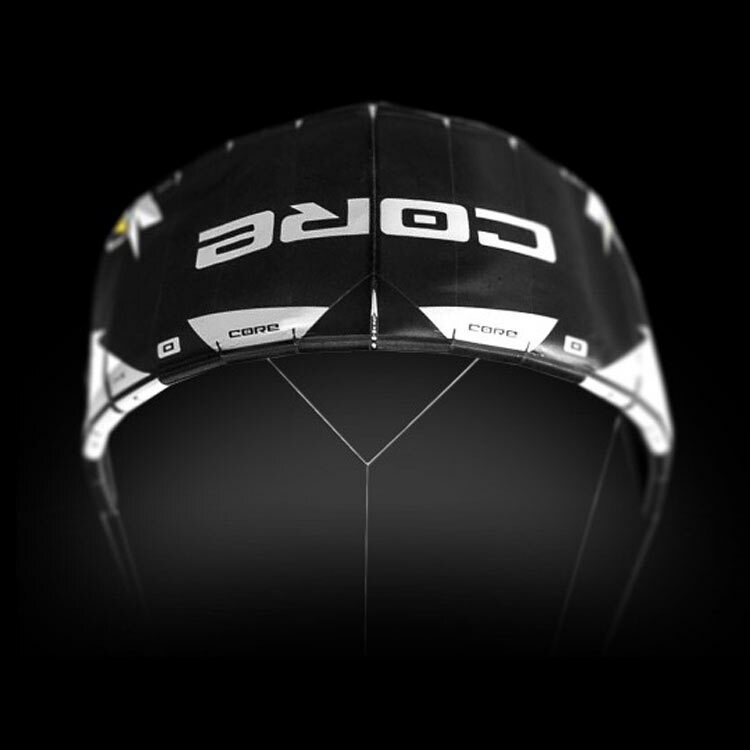 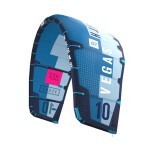 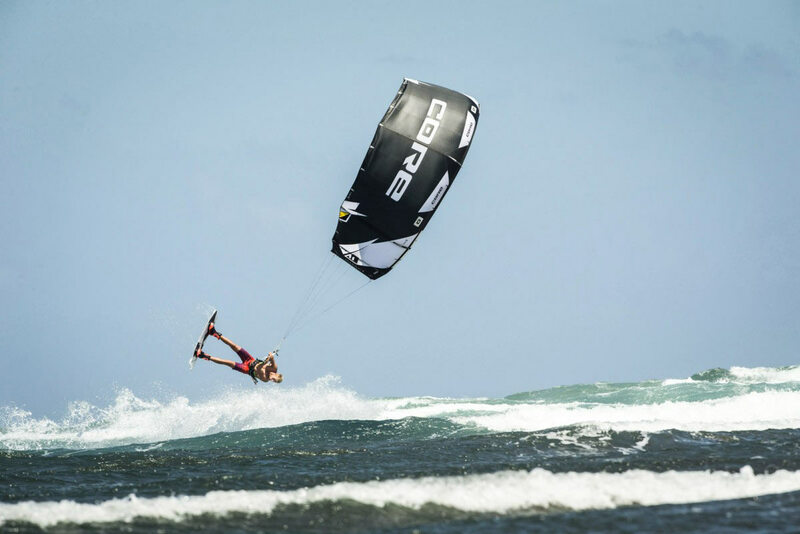 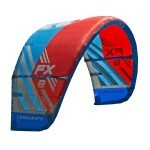 For the most controllable, slack-able, freestyle kite possible. 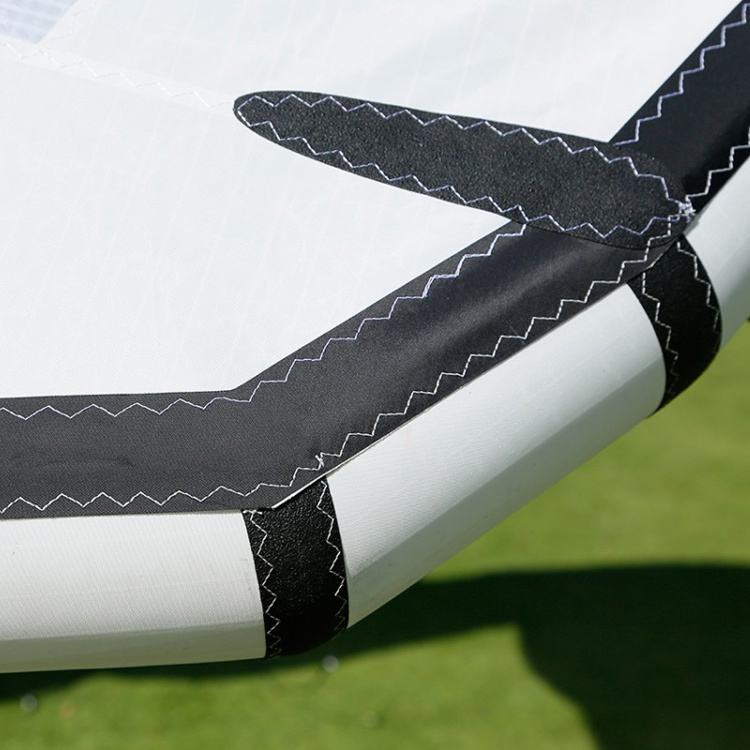 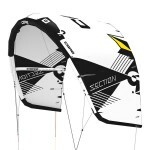 The no compromise, no nonsense, C-kite. 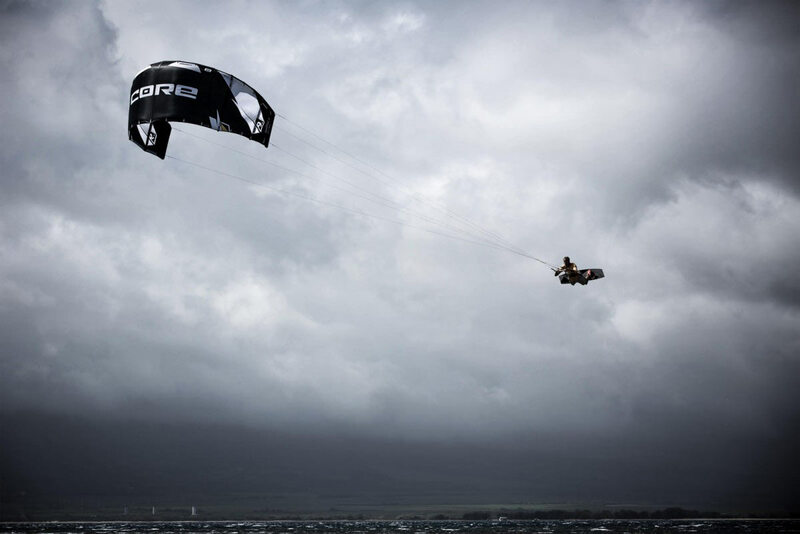 For those adrenaline pumping unhooked moves you keep on trying. 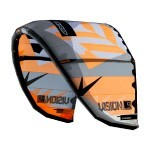 We say ... more power to you. 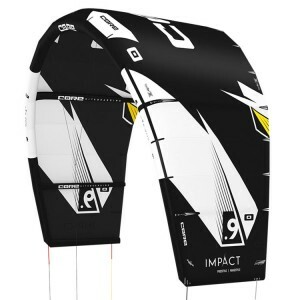 And now, ten years after launching the fabled C-kite, known as the Carved Unit, we give you the ower to master your inner freestyle and wakestyle ninjas with the new CORE Impact. 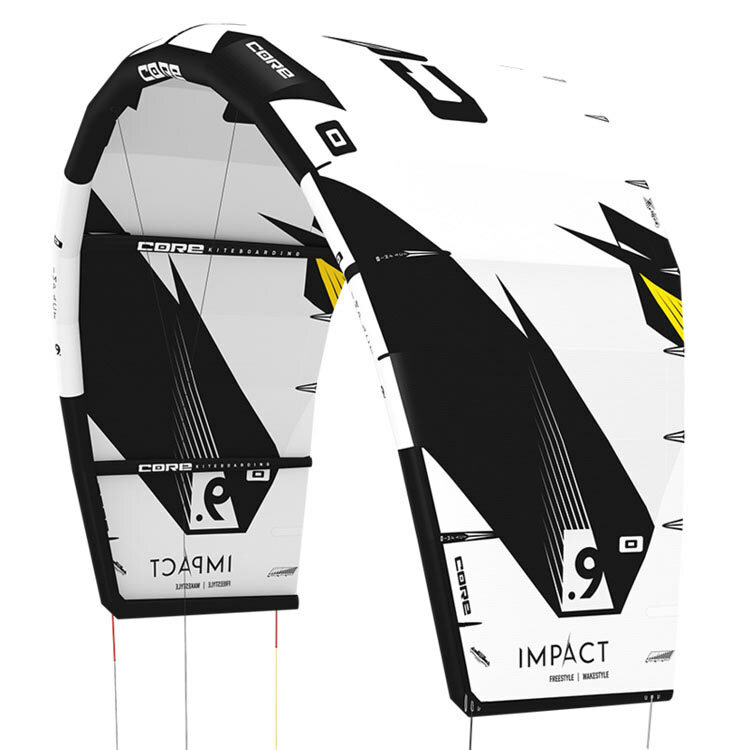 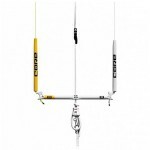 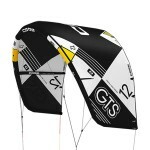 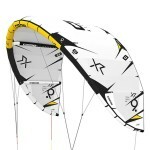 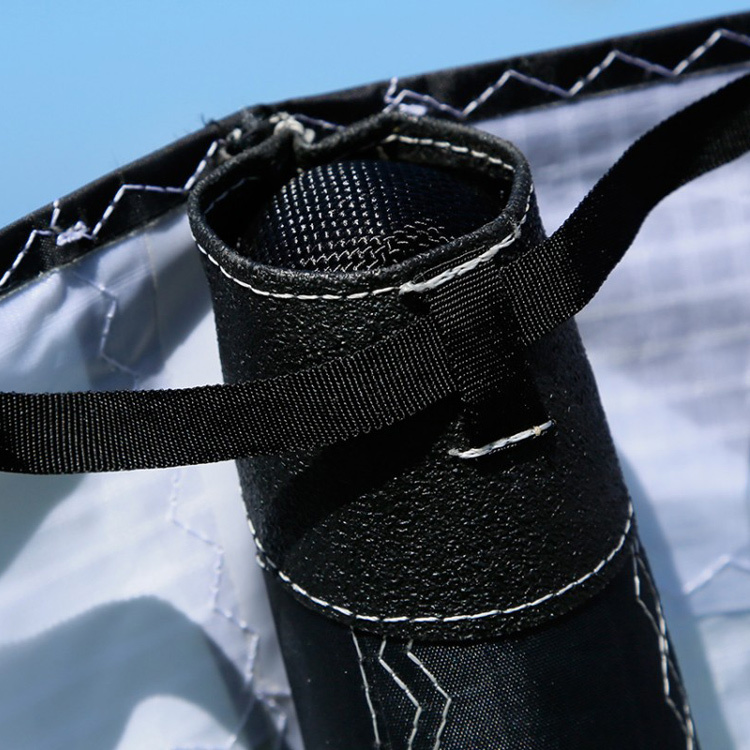 Kite includes: Active 5th line conversion kit, custom backpack, manual and repair kit.